Keep checking for upcoming events and workshops. Tarot has long been revered for giving detailed and accurate forecasts. Doreen Virtue and Radleigh Valentine have created the first deck of tarot cards that is 100 percent gentle, safe, and trustworthy! All of the words in this deck, as well as the artwork by Steve A. Roberts, are positive and beautiful, while still retaining the magical effectiveness of traditional tarot. Rich with symbolism and imagery—including angels, archangels, unicorns, fairies, and mermaids—the Angel Tarot Cards will provide you with inspiring guidance on your life journey! What is tarot, and how does it work? How to do a tarot reading and various tarot spreads. 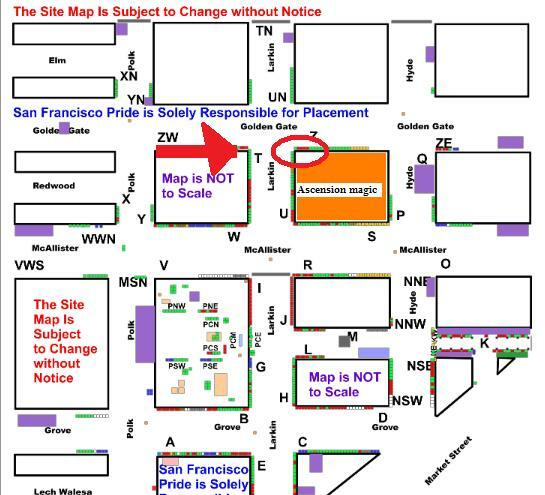 I had a booth at the corner of Golden Gate and Larkin where I did Angel Intuitive Readings, Angel Card Readings, and recorded a LIVE radio show. It was a lot of fun. 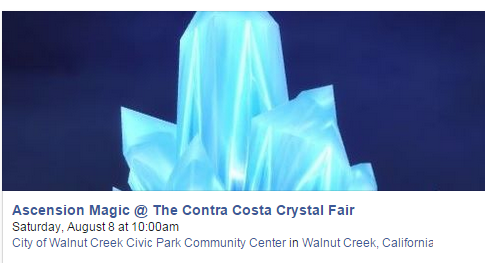 I had so much fun@ The Great San Francisco & The Great Contra Costa Crystal Fair . I had a small booth where I did Angel Intuitive Readings, Angel Card Readings, and Earth Angel Readings. If you have never been to a Crystal Fair, it is a magical mix of crystals, minerals, beads, jewelry, and the healing arts. Earth Angel Realms- What realm are you from? The next generation of children.